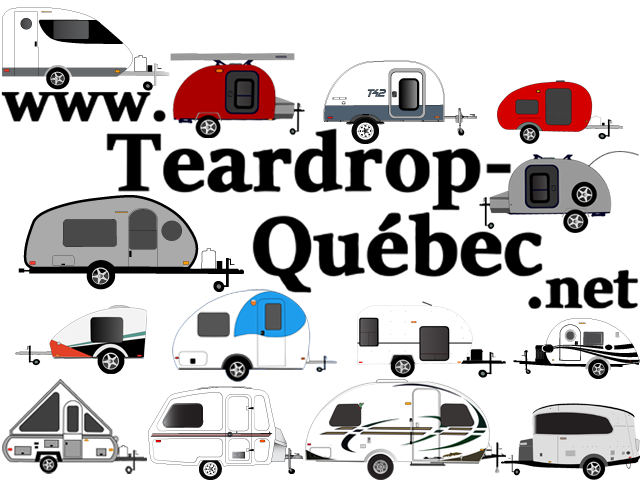 "In this episode we look at a trailer camper that looks more like a toy for kids. But looks can be deceiving. The interior is quite modern and fit for grown ups. With the exception of a bathroom it has everything you'll need for a great camping trip."